The average American expects to spend more on holiday gifts this year than they did last year, according to an annual consumer survey sponsored by the National Retail Federation. Consumers who responded to the survey said they planned to spend $929 on holiday gifts this year vs. the $882 they said they would spend last year. 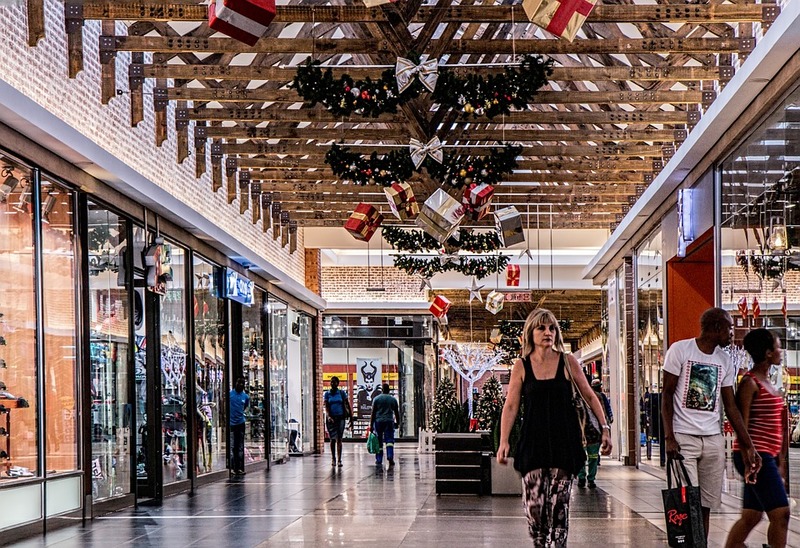 With many people in the mood to spend and retailers eager for them to do so, it’s perhaps more important than ever for consumers to stay on budget to avoid falling into a holiday debt trap, says Linda J. Levesque, author of The 5 Minute Wealth Plan: How to Save Today for a Richer Tomorrow. What subliminal tricks should you watch out for while at the mall that could lead you to spend more than you should? How can you avoid impulse purchase temptations? What are the keys to smart online shopping? Should you avoid “countdown” offers? What is the best way to pay for purchases? CREDENTIALS: Linda Levesque is an authority in helping people get ahead financially through her timeline approach to financial planning. She has been successfully doing this for her clients for over 26 years. Her newly released book, The 5 Minute Wealth Plan: How to Save Today for a Richer Tomorrow, help people achieve their financial goals and get out of debt. She is also a contributing author to the bestselling book The Road to Success with Jack Canfield and other experts.